“I don’t know how I could have gotten through my divorce without Ann LoDolce. 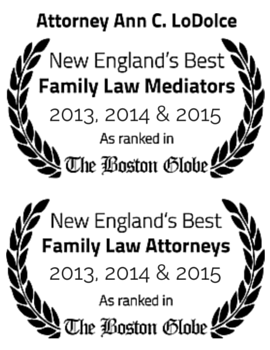 Her knowledge, concern, professionalism and diligence gave me peace of mind during my long, ugly divorce case. Ann knew my case inside and out, and she listened to me. She was always there for me — at ridiculous moments and at important moments.